Happy Monday guys! I have been very busy studying, so yay for scheduled posts! 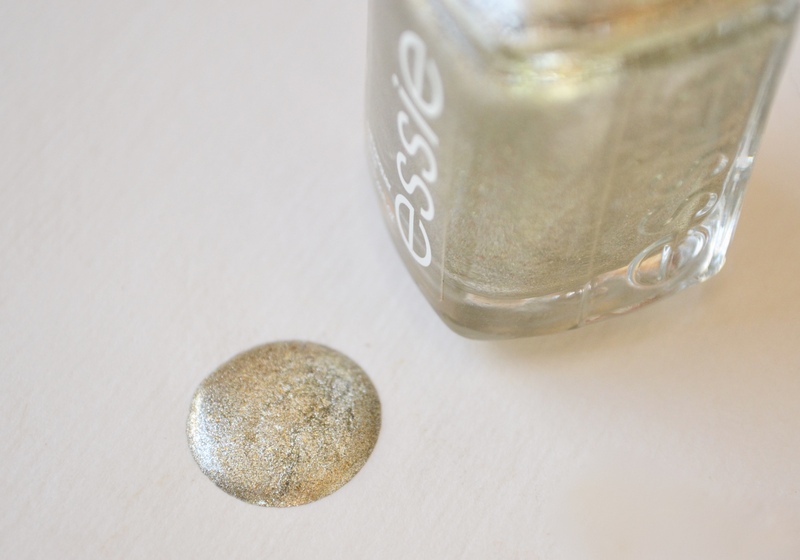 :) It is time for another Mani Monday again, and today is all about the Essie Winter Collection 2015. 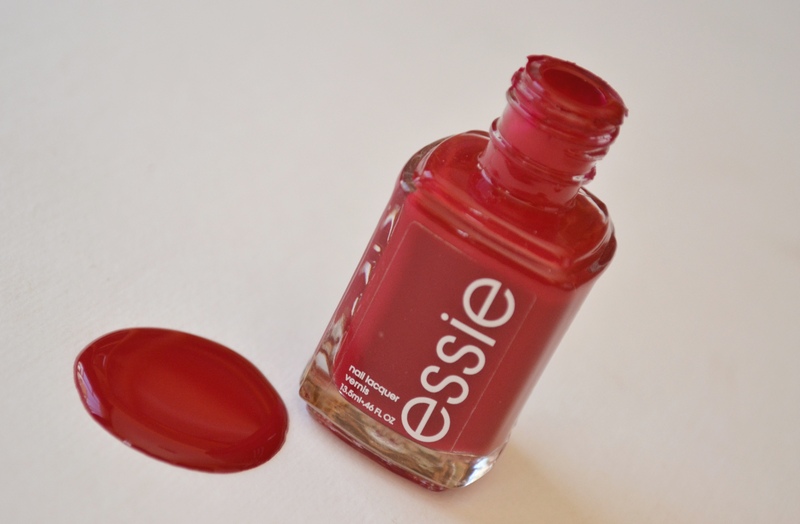 My love for Essie is well-known, as I feature the brand over and over on the blog. 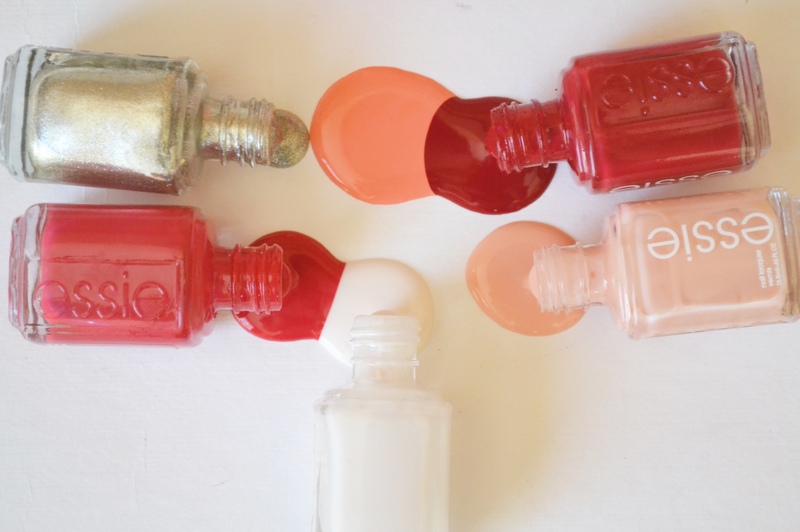 3 of the Fall Collection nail polishes are up for grabs in the birthday giveaway(you only have today left! ), and while the fall collection was filled with dark and sultry colours, the winter one has pretty glittery and upbeat colours. I think of nail polish as an accessory to my outfits, and these guys are bound to be featured in many of my outfits posts in the future! The collection contains 6 colours, 5 of which I have here. 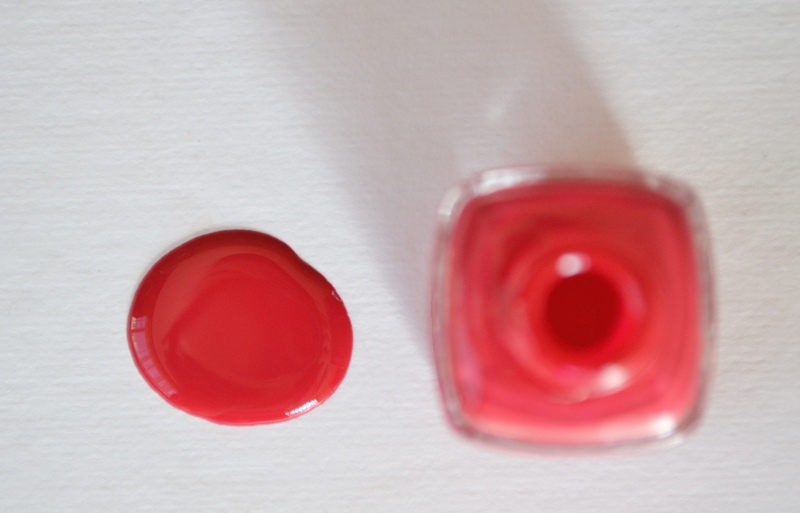 The one I don’t have is called Bump Up The Pumps, and it is a very raucous coral mauve shade. The Tart Deco shade is very similar, and the one that I included in my nail polish pics that I played around with. The collection is available at select Dis-Chem Clicks and beauty salons from July 2015. 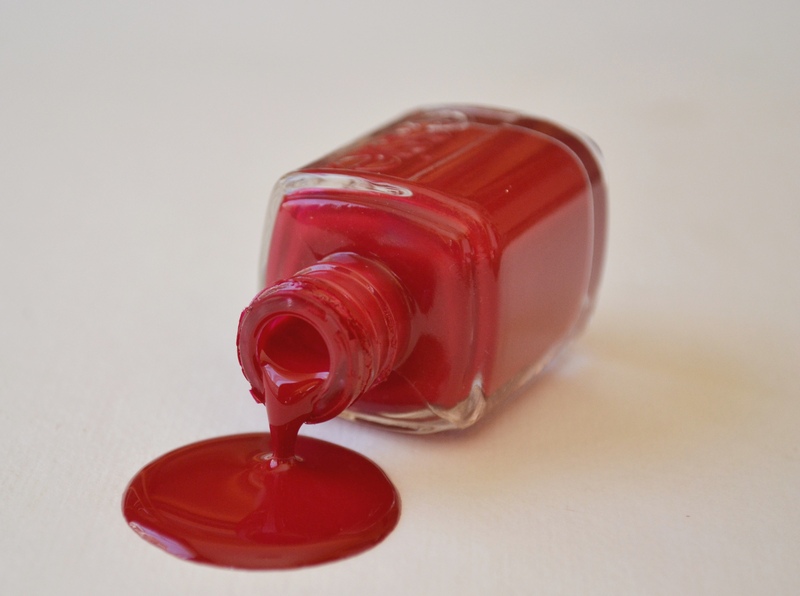 This is my favorite shade from the whole collection, and it is a jubilant juicy red that will make you jump for joy!I am actually wearing it on my nails in this post here, and it is a creme shade that is super vibrant. I love it! How beautiful is this shade? It is a shimmering bold molten gold with little bits of silver sparkles in it. It comes out on the nails exactly how you see it in the bottle. 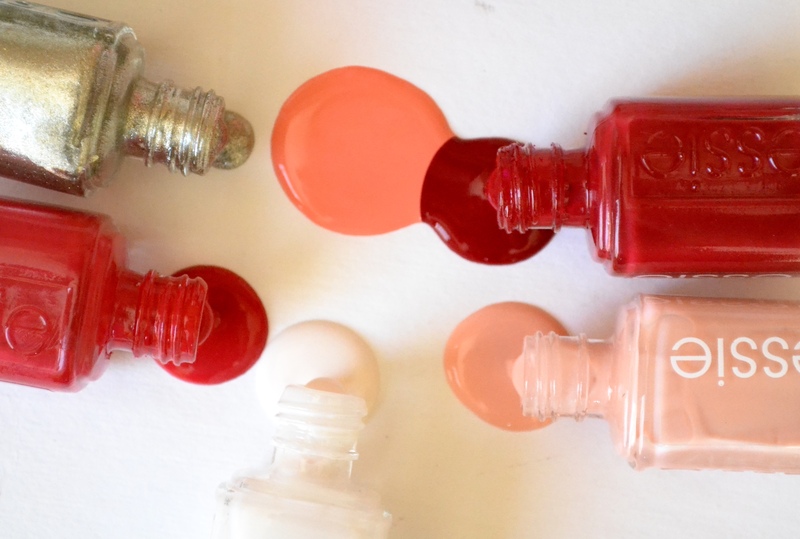 Spice up your winter night out with this pretty shade and jiggle, jiggle, jiggle. This is the shade that disappointed me the most out of the collection. It’s a pretty silken ivory creme, and yes it is very elegant and very nice, but for me it is just a bit meh for winter. But all white nails is a huge trend right now, so if you are into that, then Tuck It In My tux will be prefect for you. 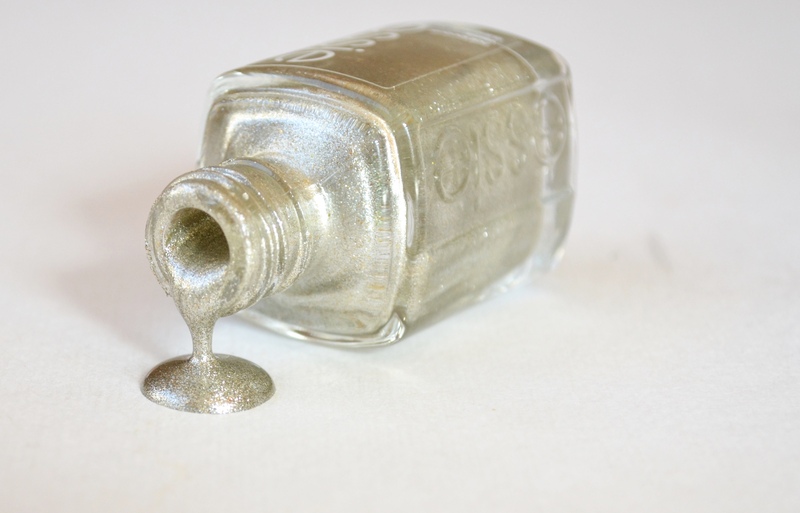 You will need 3 coats of it to create the perfect opaque effect, and this shade will also work nicely as a “base” shade to create some nail art on. A gorgeous tourmaline ruby shade that has lots of flavour!It has a creme texture, and just 2 coats is enough to look perfect. Pair it with your Double Breasted Jacket for a fun day out! This is a bright ripe melon shade, that is more on the pastel side of things. Again I would rather save this shade for spring, but hey if you are having a tough time with winter then this soft shade will take away all of the winter blues. What do you think of this collection? It is a bit unexpected for winter, but hey why not break the rules and bring out gorgeous bright colours? We normally think of pastels as a spring colour but this have changed my mind!